Leaving you for even an hour makes my heart.ache....so this trip has given mama many many tears. I will miss you both desperately. I will think of you both constantly and please forever know that your lives forever changed mine. You both gave meaning to my life that I never knew existed. You make my heart full in ways that I didn't know was possible. 1. you both can change the world..follow your dreams, your dad and I did...don't let anyone tell you that you can't. 3. Mama is trusting that God will wrap his arms around you both and forever protect you... that He will be enough and He will show you in small ways how much I loved you both. You littles were my life. I hope that people will wake up all hours of the night with you both, that they will hold you tight...that they will be gentle with you and patient.... because that is how you have lived thus far. I pray that you are snuggled much, kissed much, inspired and loved well.I hope you both keep a piece of me with you always :). Beautiful. Praying for you and your family as you travel! ok, this made me get teary! You know that I will forever hold your babies and love them and teach them what you stand for, what you believe, how you loved them...and on and on if anything ever happened to you. I love your kids so much. I love you so much! You're an amazing mama.. I will be praying for you & your hubby, and for your beautiful little angels. I have been reading your blog for a few weeks now and I adore it. This post made my eyes tear up, so incredibly heartfelt. Praying that you have safe travels and are back with your sweet babies soon. Hugs! I just wanted to tell you that you are truly an inspiration! 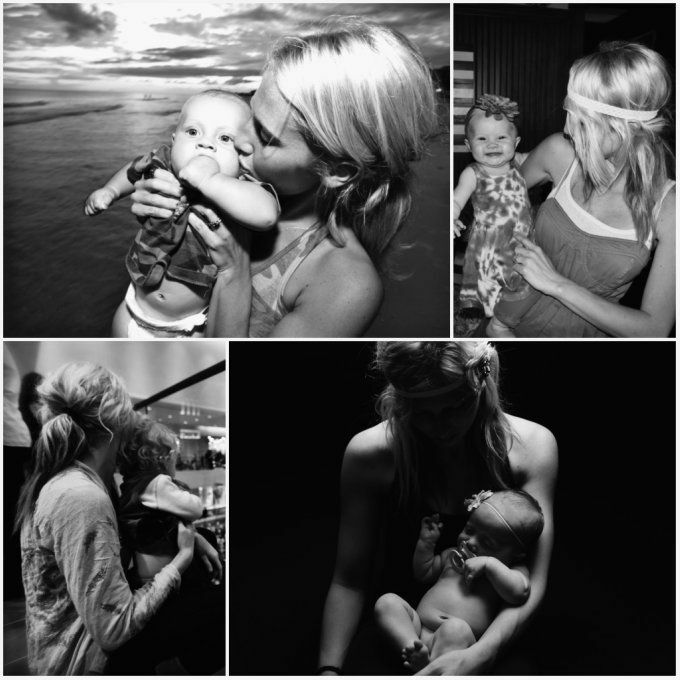 I hope that when I get married and have my babies, that I can be an amazing Mama like you. You & your family are in my thoughts & prayers. Everything is going to be beautiful for you guys! Have a wonderful trip! I know you will have a safe journey home to your babies! Enjoy your time and the sites! May you be blessed in your travels! ah...I would find if so hard to leave as well, you said it all so eloquently! praying for safe travels for you! Awww you are such a good Momma!! I totally know how you feel. My husband and i went away for just a short little weekend and it was almost unbearable how much we missed our little guy.I will be praying for a safe flight! Enjoy this time with your husband. can't wait to hear updates about your trip! Oh, Casey! This had me in tears. It perfectly put into words what I feel as a mother for my little. You have such a way with words. Thank you for blessing me with this tonight. I'll be praying for you and your littles as you travel. Casey, praying for sweet rest and love for you and Chris on this trip, and for you to be able to rest in HIM knowing that He will protect and provide for every need your little A's have. He loves them so very much. now go and have a fabulous, peaceful, beautiful trip girl!! Your kids will be loved. They will be just fine and believe it or not this type of changes help them become more confident in your love and their parents. I've been leaving my children since they were babies to go on travels with my husband. I would never regret it for we become as closer and happier as a couple and therefore we do better as parents. Enjoy to the MOST! Casey, this is so sweet. My mom wrote a letter to me when I was 7 1/2 months old the night before she and my dad took my sister to Hawaii. I have made copies of the handwritten letter to make sure nothing ever happens to it. I will always hold it dear to my heart. It says so much about who she is, what our family was like, and you can see Christ's love pouring through her... Just. Like. You. You inspire me. You are an amazing, loving, selfless, wonderful Christian women who is the best mother to your littles. Should anything ever happen to you, you will never be forgotten... You have truly influenced the lives of so many people, especially your children, and made them better. I love you! I'll be praying for the Lord to send his angels to watch over you. Casey, this is so sweet. My mom wrote a letter to me when I was 7 1/2 months old the night before she and my dad took my sister to Hawaii. I have made copies of the letter to make sure nothing ever happens to it. I will always hold it dear to my heart. It says so much about who she is, what our family was (and is) like, and you can so clearly see Christ's love pouring through... Just. Like. You. You are such an amazing, selfless, Godly woman and mother, and you have truly touched the lives of so many people. I'll be praying for the Lord to send his angels to watch over you and your littles while you are gone. I love you! I hope you can use your time away as a chance to reconnect with your husband. Time spent away from your sweet babies, will help them to see how much their daddy loves their momma when you return. Your kids are probably enjoying their time away from you and having their own "vacation". And the best part is that they will be FULL of hugs and kisses all ready for you when you return. My heart goes out to you until you return. how beautiful...truly Casey you are amazing and lovely! beautiful post. your babies are lucky to have such a loving mama. will be praying for your safe travels! What a sweet post. Have a peaceful and wonderful trip!! Have a safe trip and an amazing time overseas. I love this Casey! They will be in great hands! you are a fabulous mama, they will always know they are loved...hope you have a safe trip, a fun trip and an amazing trip! and soon enough you will be back to hold those babies, enjoy your hubby! It's SOOOO hard to leave your kidlets, I feel the same way when I have left mine. Have a wonderful trip and you'll be back, hugging your babies before you know it! Praying for a safe trip. Enjoy your time with your husband... a bittersweet time as you will be missing your littles. You deserve the vacation! What a tender and loving post! I have a hard time being away from my son too. waht a sweet post...you are brave my friend...I don't think I could do it...all will be ok and safe...praying for a safe trip and safe return home!! HAVE FUN!!! Wishing you safety and blessings as you travel. Good things you'd want them to know! I'm sure they're in safe hands. such a beautiful and sweet post...and yah for baby #3! Sweet Sweet Post! I'm CERTAIN that your babies KNOW just how much you love them! I too have these fears as we travel, even together. I think the worst, but God is in control. Our what if's don't change His plan! Praying for safe travels! This post was so sweet & really hit close to home. Whenever I leave my daughter Zoey I get that heartache feeling! I don't think it will ever go away. I love how you write - it's always so inspiring. Ps. I have linked up with your blog twice now and just realised that I'm suppose to add your button to my blog post when doing so! I feel like such an idiot and I'm so sorry for not correctly linking up! You have a gorgeous family! Congrats on #3.